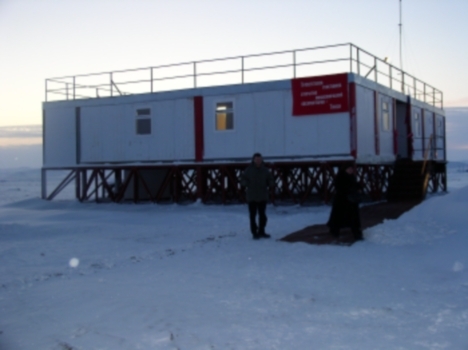 Mission: The new Tiksi Station was established in 2006 as a result of the IPY initiative. It has since provided quality measurements to the Baseline Surface Radiation Network, AeroNET and the United States Climate Reference Network. In the year 2013 the station will begin reporting measurements to the Global Atmospheric Watch program as a part of the World Meteorological Organization. 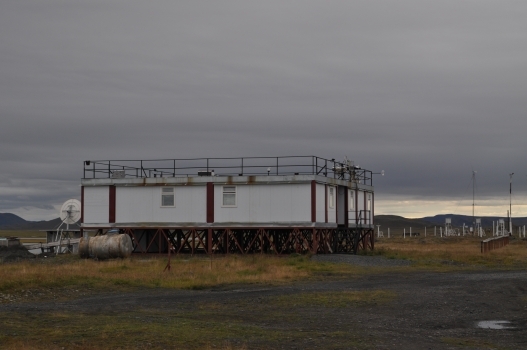 Facility and Environs: Tiksi's original Meteorological Weather Station ("Polyarka") has been making environmental measurements since 1932 and for many decades had staff (50-80) living on-site. Currently the facillity is maintained 24 hours by technical staff (3-5/shift) who commute from the town of Tiksi, Russia, located 7km from the station. 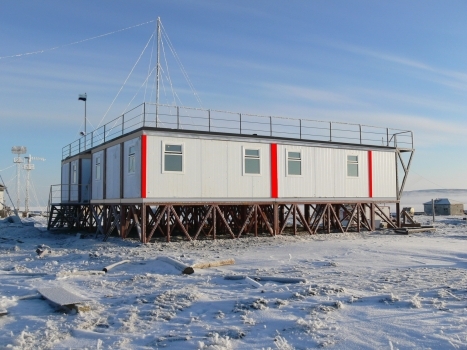 In 2006 a new building (referred to as the Central Observing and Weather (COW) building) was built next to Polarka as the result of a U.S.- Russian partnership. There is roof top access with space for installations and electrical outlets. 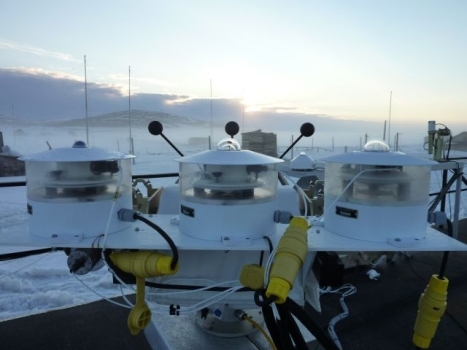 The new facility supports a number of instrument complexes including a BSRN Radiation Rack 1, a CRN, permafrost measurements and the ongoing routine measurements of the weather station. The COW is the communication center for all of the facilties at the Tiksi station and building -wide, wireless internet access is available. The COW has a laboratory/office/storage space designated specifically for visiting scientists/engineers. There are sleeping accomadations for 4-6 personel and a kitchen allowing on-site living.